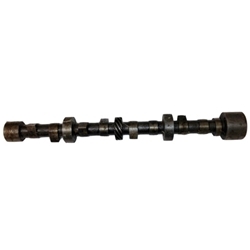 Camshaft, Chain Drive Engine. NOS. Camshaft, Chain Drive. These are NOS WWII camshaft assy. These are still packaged in cosmoline. Only a few left.